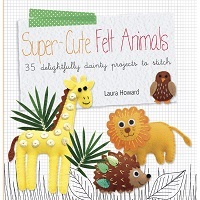 Bugs and Fishes by Lupin: 40% Off Craft Books at MAKEetc! 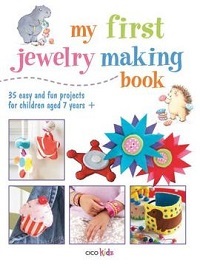 MAKEetc. 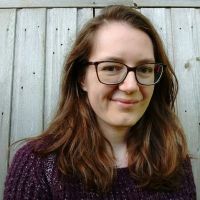 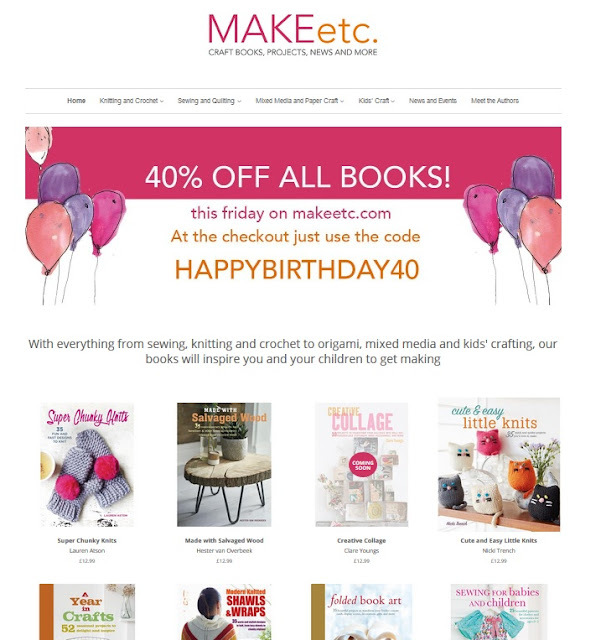 (a lovely crafty website run by my publishers) are celebrating their first birthday with a BIG discount. 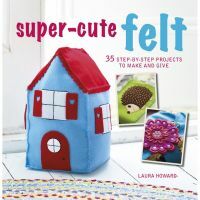 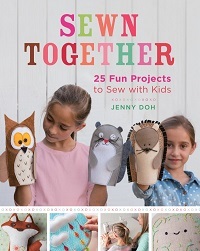 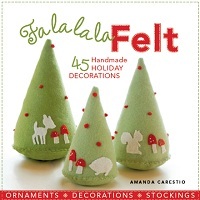 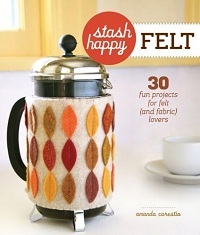 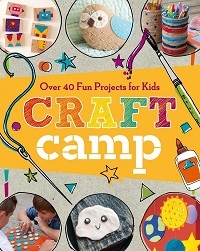 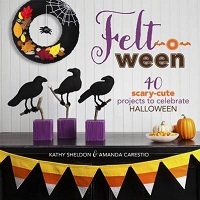 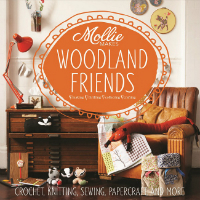 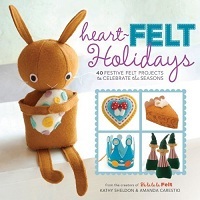 You can get 40% off all craft books (including my book, Super-Cute Felt) at makeetc.com tomorrow (Friday 24th November) with the discount code HAPPYBIRTHDAY40. 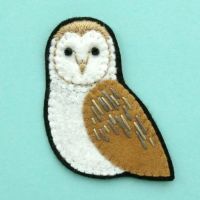 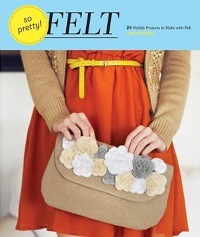 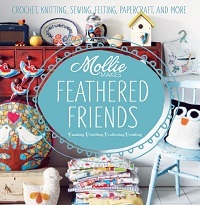 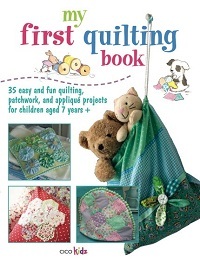 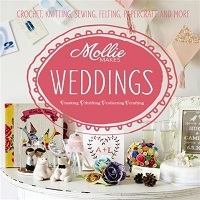 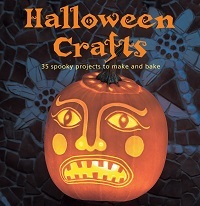 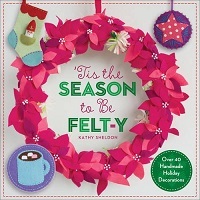 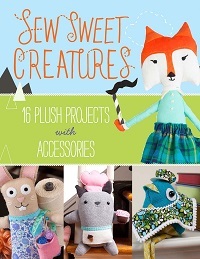 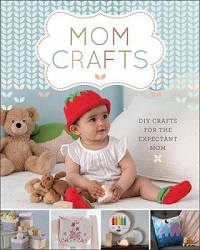 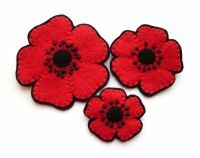 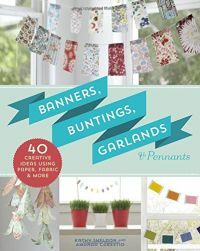 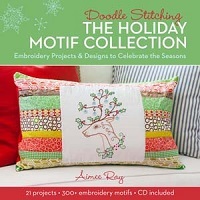 Click here to visit MAKEetc and check out their range of crafty books for knitters, crocheters, paper crafters, & more.